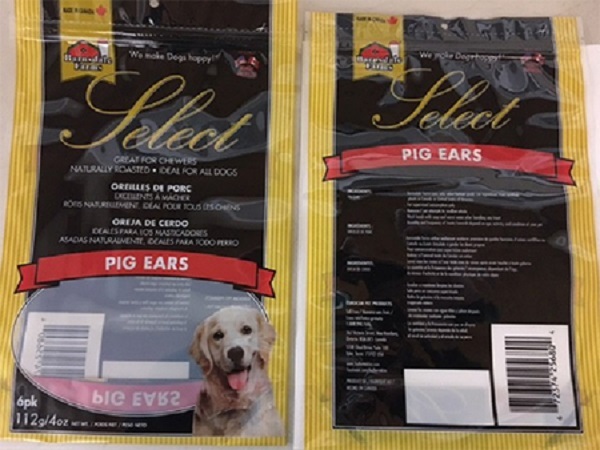 EuroCan Manufacturing announced that it’s voluntarily recalling one lot of pig’s ears sold under four different brand names — Barnsdale Farms, Barnsdale Farms Select, HoundsTooth and Mac’s Choice — because they may be contaminated with Salmonella. 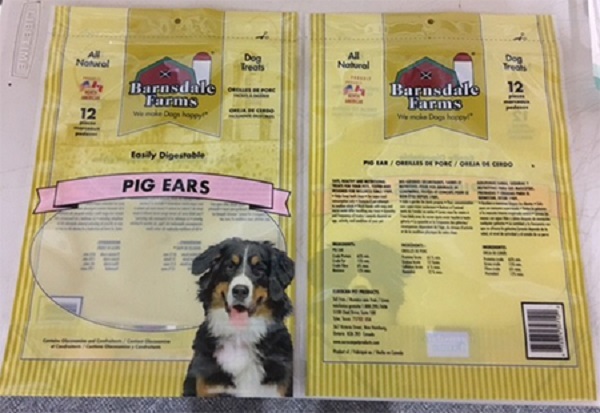 The recalled pig’s ears were distributed throughout the United States and Canada, according to the announcement. Routine testing revealed the presence of Salmonella in the products. EuroCan Manufacturing, based in Ontario, Canada, has suspended distribution of the product while it and the FDA investigate the source of the problem. No illnesses have been reported to date. Salmonella can affect animals as well as people who handle the contaminated products. The symptoms for both people and animals include nausea, vomiting, diarrhea, abdominal cramping and fever. 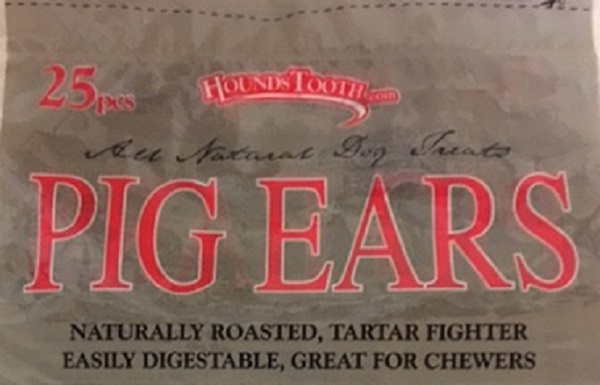 Contact your doctor or veterinarian if you or your dog are experiencing any of these symptoms after handling or eating the recalled pig’s ears. 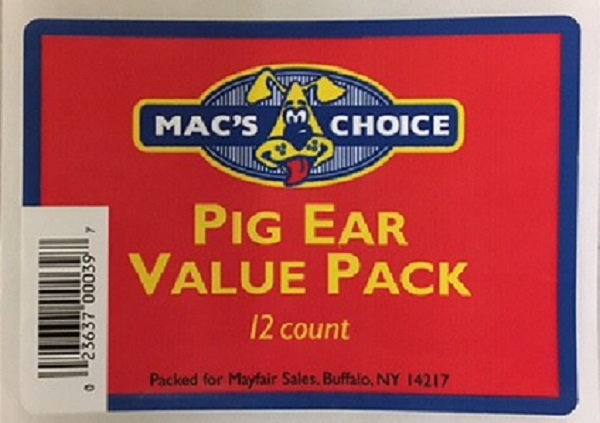 If you purchased the recalled pig’s ears, return them to the place of purchase for a refund. For more information about the recall, call 888-290-7606 Monday through Friday from 9 a.m. to 5 p.m. Eastern Time.